MIFARE Plus® X represents the eXpert version of the MIFARE Plus product family. It brings your existing system up to benchmark AES security with Common Criteria Certification EAL4+. It includes full data encryption and the value block operations of MIFARE Classic. 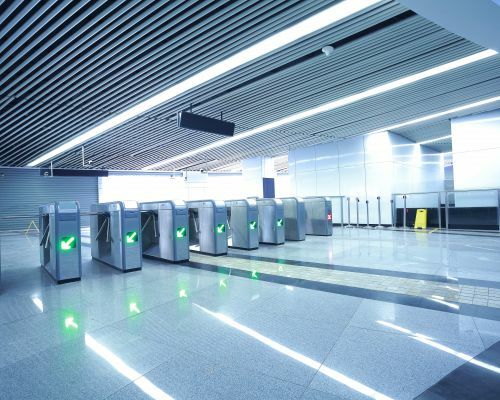 After personalization, MIFARE Plus X contactless products use its “backward compatible mode” to behave like MIFARE Classic, giving you enough time to make your existing system AES ready. Following the system upgrade and the exchange of your existing card population to MIFARE Plus X, simply flip the switch and benefit from higher AES security.